"When I moved back to LA, I noticed more and more cars painted with black matte spray, tinted windows, blackened logos, and black wheels. This was something I had occasionally seen in the past, part of lowrider car culture. A reclaiming of a corporate symbol of American success, The Car, from an outsider’s point of view. A statement-making rejection of the shiny brand new look, the idea of a new start, the promise of power, and the freedom on the open road. Like an option on a voting ballot, 'none of the above.'" 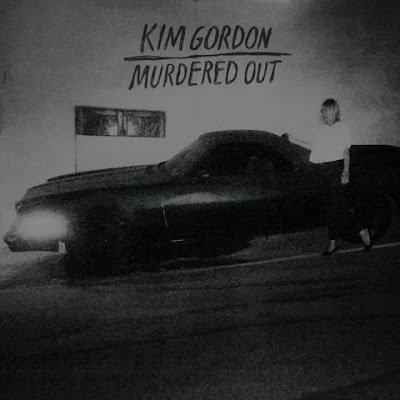 "Murdered Out" was produced by Justin Raisen and features Stella Mozgawa of Warpaint on drums. Stream below and head over to Matador to purchase/download a copy.